4th of July weekend was fabulous! 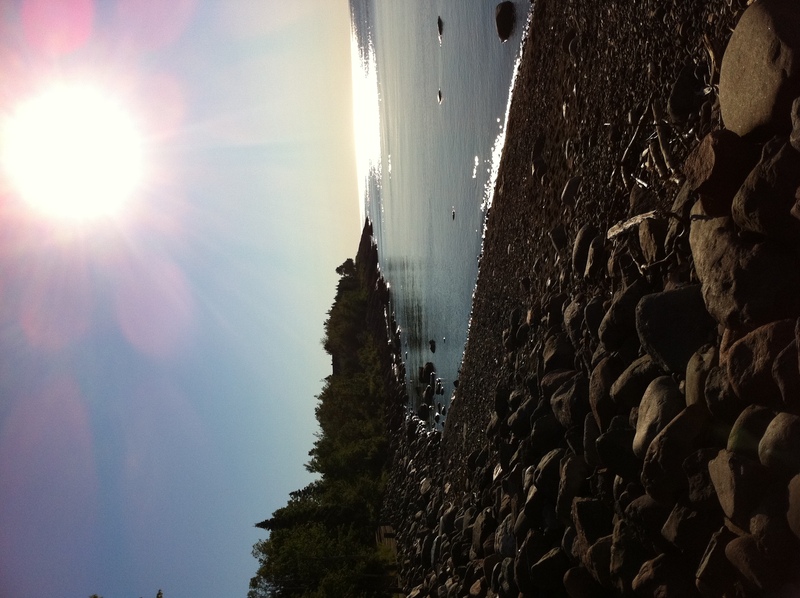 Lots of family fun, s’mores, and running along the shore of two of the best lakes in Minnesota – Mille Lacs on Saturday and Lake Superior on Sunday and Monday. This week also marked week #1 of my Twin Cities Marathon training, with the big news being that I joined a running group and have a SPEEDY running coach helping me (he just placed 5th OA in a big local HM, with a 1:17 time!). 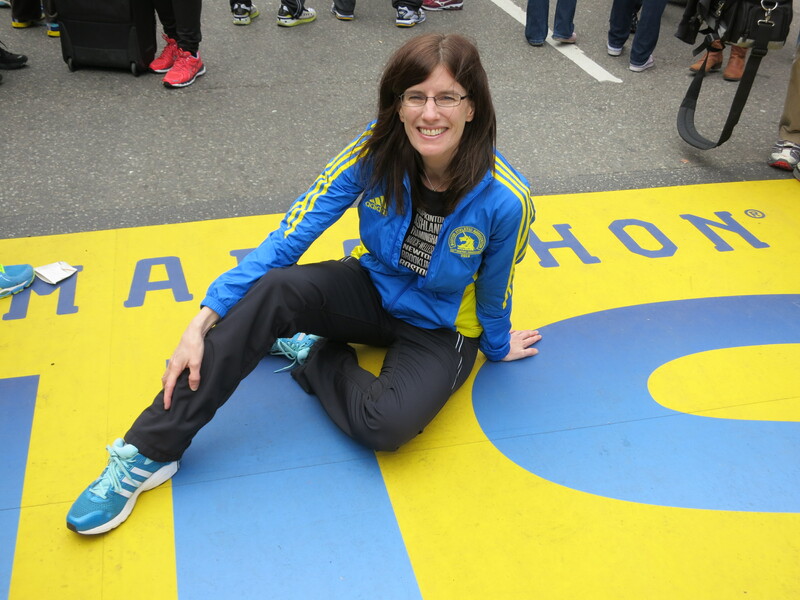 Things feel pretty good, though the hamstrings were a bit tight during my long run Sunday. This week’s goal is to get my eating and drinking back on track. I feel squishy and icky from eating too many s’mores and drinking too many beers! 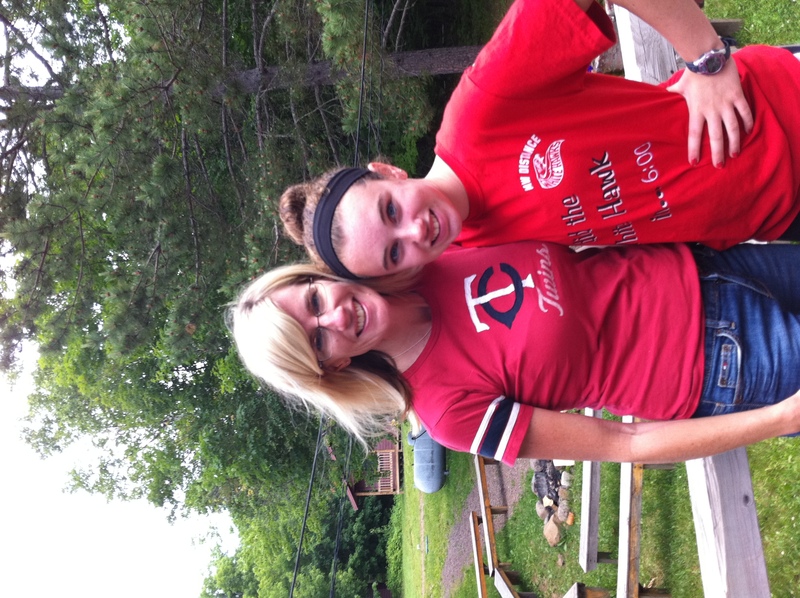 Dropped Meg off at camp yesterday – I already miss her!